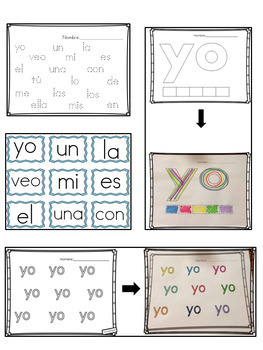 249 pages of activities to practice high frequency words in Spanish! 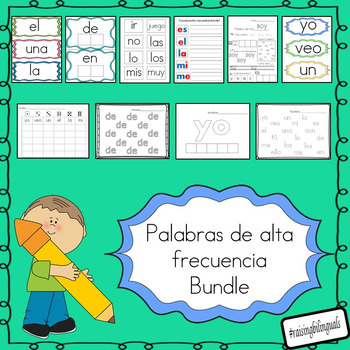 This Palabras de alta frecuencia bundle complies some of my favorite and most popular products to learn high frequency words in Spanish! stamping, cut and paste and more! Please see the preview for a glimpse into the product! 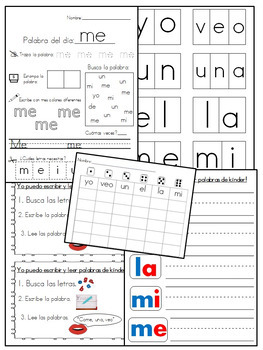 Perfecto para usar en grupos de lectura! 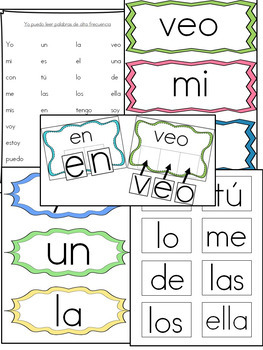 The following words are included on the assessment sheet and sight word flash cards. The activities do not necessarily have ALL of these words for each activity, some have more/different words, others are not provided for every single activity. I am always open to updating the product if there is a certain word you are looking for!